Vitamin D is essential for many metabolic and immunological pathways in the body, including Th17 cells. Th17 cells are helper T-cells that produce inflammatory chemicals. 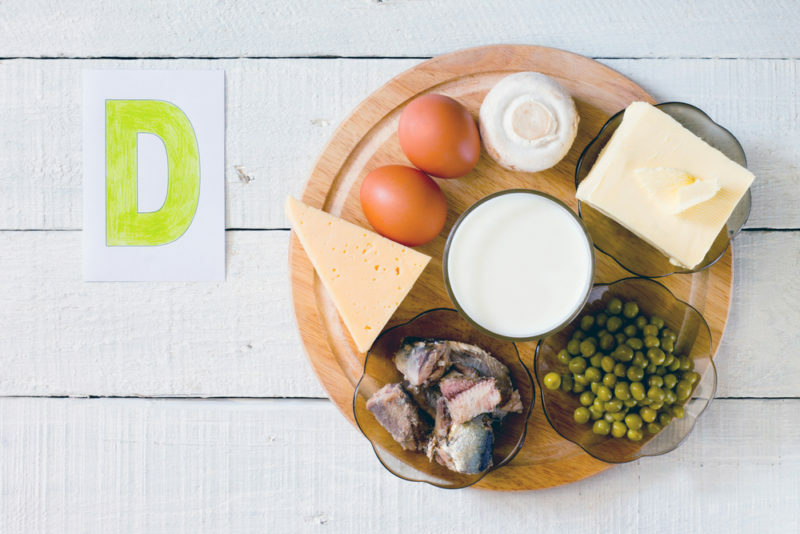 In someone suffering from an autoimmune disease, their Th17 cells are out of control, but Vitamin D has been shown to help dampen the Th17 inflammatory response. Vitamin D is most abundant in animal and dairy fats, but spending some time in the sunshine outdoors can help you soak up some of this essential vitamin!